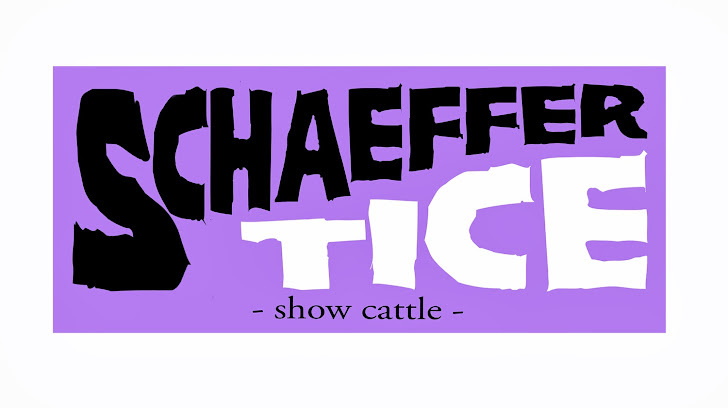 Schaeffer/ Tice is selling an elite set embryos out of our star donors including Nikki Minaj, Mariah, Madonna, Beyonce, and More! 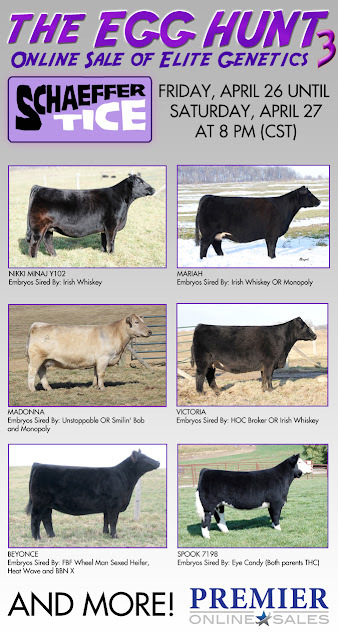 Embryos sired by top bulls including Steel Force, Holly Wood, Monopoly, and Heat Wave. Head on over to Premier Online Sales and register for a bidder number at http://www.premieronlinesales.com/cgi-bin/mndetails.cgi?posales3. Bids open Friday, April 26 and close Saturday, April 27 at 8:00 pm central time or 9:00 pm eastern time. Don't miss out on this opportunity. Call Tim for more details at 765.541.0738.